Wise words: have fun! If it isn't fun or stops being fun, step away, recharge until it becomes what you loved in the first place! Exactly! Very wise words of advice and not just for blogging but for anything in life. Completely agree: I think you should always be clear in your own head about your personal reasons for blogging, this guides what you do and should lead to a better and more interesting blog for the reader too. Indeed! 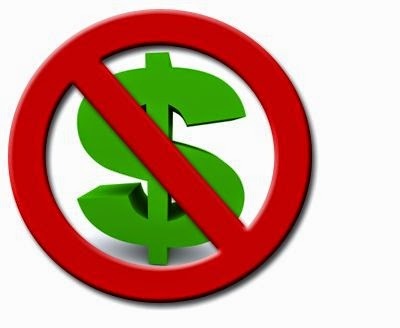 No one wants to read a blog where it's clear they just want you there to earn them money or push a product on you. I know that *I* don't like going to blogs like that! and indeed, it's all about having fun from it ! Thanks! And I agree, if you're not having fun doing it, then you're doing it for the wrong reasons. 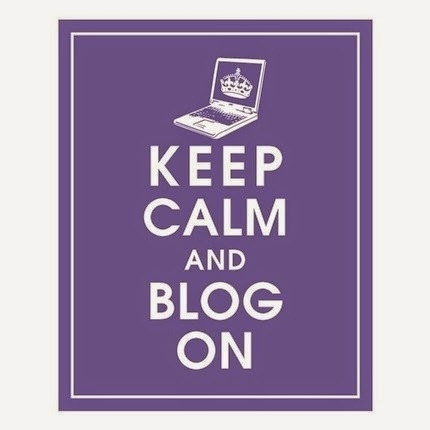 I appreciate seeing a balanced view of blogging for fun - and monetizing. There are many other ways to make money - some much more effective. But there are few other ways for a writer to reach so many folks, so easily.